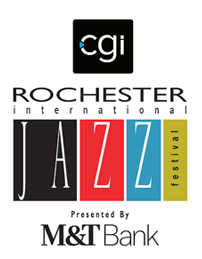 As a leader Harold has been featured at the Rochester International Jazz Festival, Lincoln Center’s “Meet the Artist” series, Washington DC Performing Arts Society series at J.F.K. Center, and numerous jazz festivals both in the USA and abroad. In the 1990’s he performed with and composed for his quartet with Rich Perry (tenor saxophone), Scott Colley (bass) and Jeff Hirshfield (drums), and in 1995 received an NEA Fellowship to perform his own works in a series of concerts in New York City. In recent years he has led a trio with Hirshfield and Michael Formanek or Jay Anderson (bass) in addition to adapting his compositions for solo piano performances and can be heard in various formats on more than thirty CDs on the SteepleChase and SunnySide labels. Since 1980 he has earned ASCAP awards yearly for the value of his catalog of original compositions. 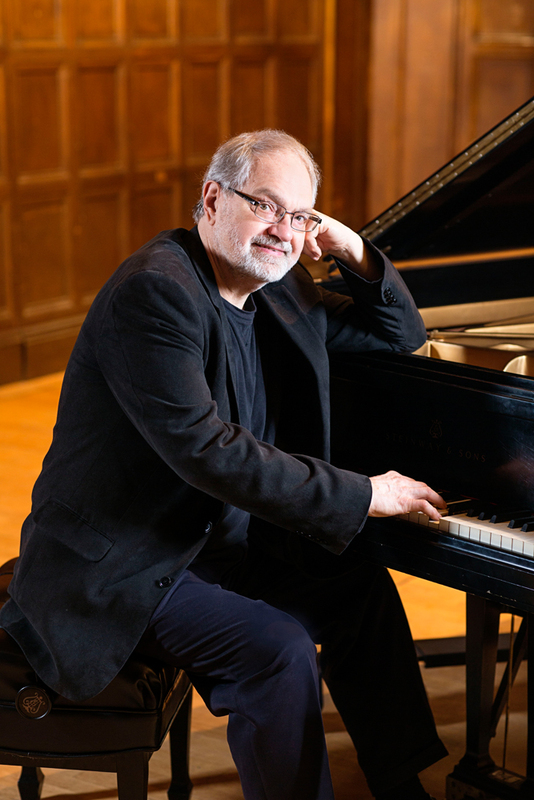 Danko holds Professor Emeritus status at the Eastman School of Music in Rochester, NY, where he chaired the jazz studies program for eleven years and established the Jazz Performance Workshop curriculum. In 2007 he received a Bridging Fellowship for research in the Linguistics Department of the University of Rochester on the relationship of speech and music. Prior to his appointment at Eastman, he served on the faculties of the Manhattan School of Music, the New School/Mannes, Hartt College, and other institutions. Harold’s featured column, “Solo Piano”, appeared in Keyboard Magazine for more than five years, and his keyboard improvisation method, “The Illustrated Keyboard Series”, is a highly regarded reference work. Beginning his piano studies at the age of five, he became serious about pursuing a career in jazz at the age of fifteen when he commenced studies with Gene Rush in Youngstown, Ohio. After graduation from Youngstown State University and a stint in the U.S. Army band, Harold landed the piano chair in Woody Herman’s Thundering Herd, which launched his career as a much sought after jazz musician, composer, and educator. His newest CD, set for March 2019 release on the SteepleChase label, is a duo with cornetist Kirk Knuffke entitled “Play Date”.